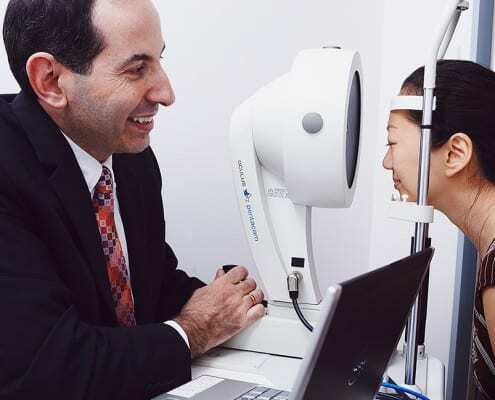 FOCUS EYE CENTRE was established in 1985 and is a most trusted community facility. 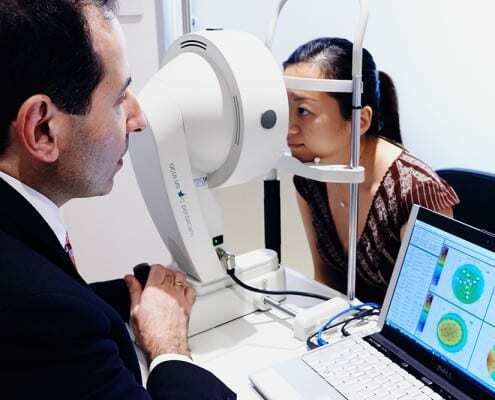 Owned and operated by Australian qualified and overseas experienced ophthalmologists. Offering state of the art facilities and beautiful premises. Focus Directors, Dr Richard Smith and Dr Margaret Kearns commenced practice in Sydney’s Eastern Suburbs 32 years ago. 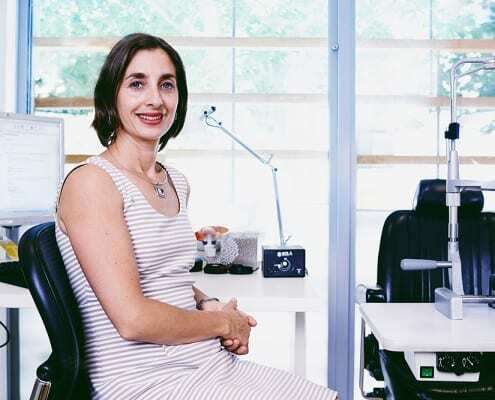 These respected specialists were integral to the development of laser refractive surgery in Australia 20 years ago. 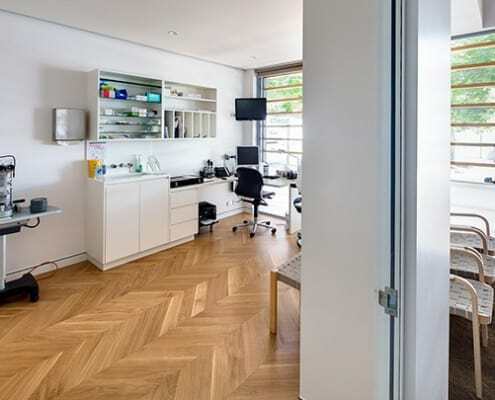 In creating their practice they put together the best team of Orthoptists, Registered Nurses and administrative personnel, to ensure the very best quality of care for their patients. 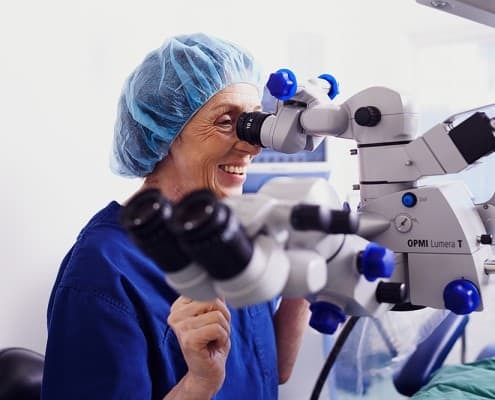 You can expect doctors that are at the top of their field and who are in demand internationally for their best practice approach to treating a wide variety of eye conditions. Your procedure will be conducted using high tech, accurate instrumentation with a focus on the safest course to a fast recovery, in a warm, calm, comfortable environment. You will receive full medical treatment from our clinical team all the way from diagnosis to post operative follow up. Focus is licensed by NSW Health, and certified to comply with AS/NZS ISO 9001 Quality Management System. Continuous quality improvement ensures that the highest standards of care are provided. Some easy questions you can answer in advance of your consultation to ensure that a procedure is the right course of action for you. Want to know how much procedures cost, or how much time you may need off work. 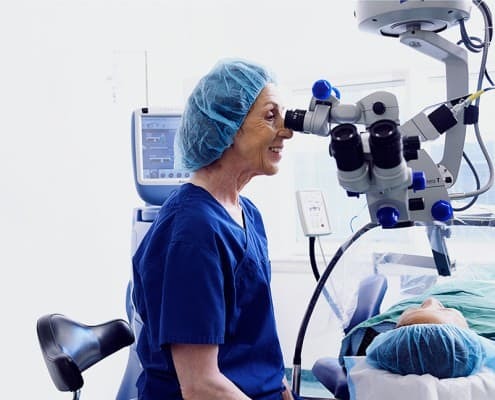 Find the answers to common queries about Laser Eye Surgery. You can have confidence in the skills and expertise of the Focus doctors. 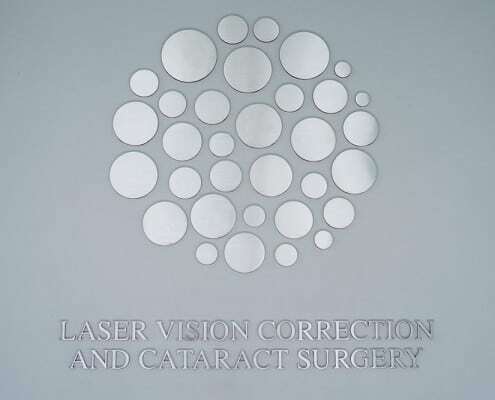 We regularly monitor our success rates and the satisfaction of our patients. 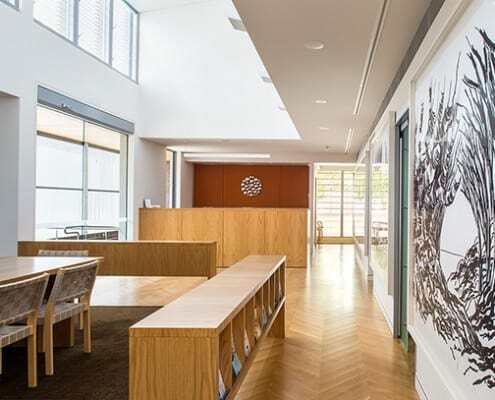 Surgical Partners has custom-integrated the paperless administration systems for Focus Eye Centre, and delivered them.